Laundryheap offers a convenient on-demand curtain dry cleaning service. Click to order and we do the rest. For a reliable and convenient service to dry clean your curtains, you can turn to Laundryheap. 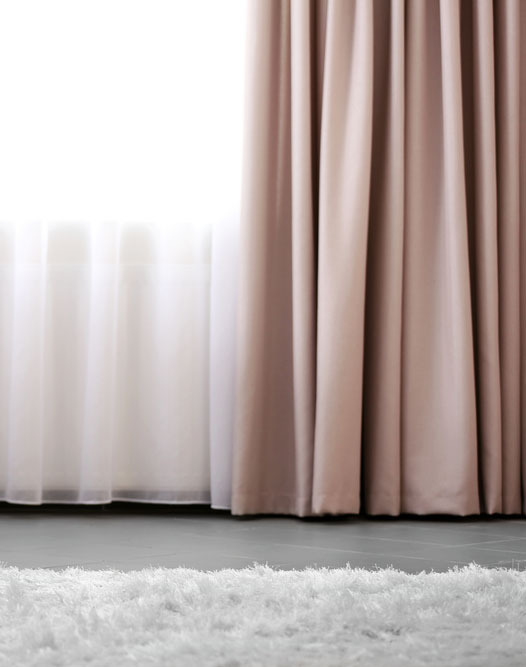 With free collection and delivery as a standard service, you can expect to have your curtains freshly dry cleaned and returned to you in no time! No more hassle with hauling curtains to the dry cleaners anymore. Dry cleaning curtains has never been so easy. It's fast and affordable. We always aim to achieve the best possible results, that is why our agents carefully assess the dry cleaning needs of your curtains, giving it the care it deserves. "We recommend cleaning your curtains and all window dressings every six months. Book a collection with us today to ensure quality cleaning for your curtains all year round! Click, book and it's done! Professional duvet cleaning service in Kingston Upon Thames. 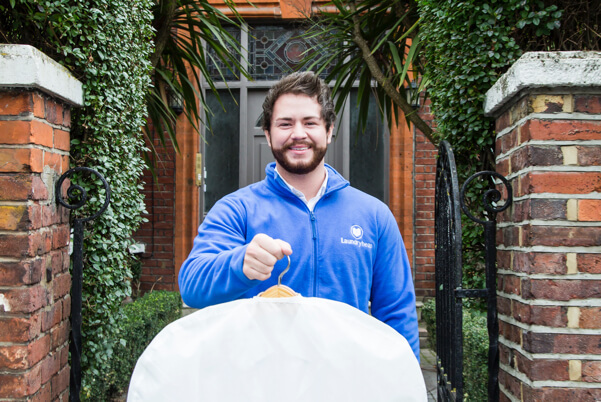 Laundryheap is next generation laundry service and dry cleaning with delivery Kingston Upon Thames. It's easy, convenient, and affordable service that takes care of all your dirty clothes. It's available everywhere Kingston Upon Thames - simply at the tap of a button. 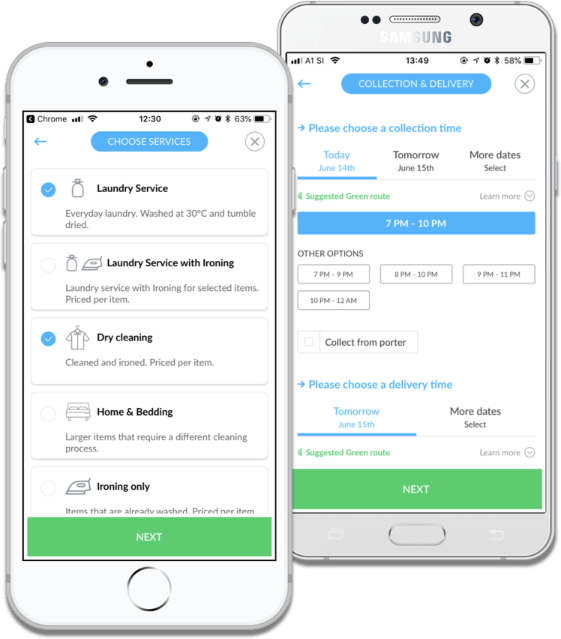 Laundryheap offers great serviced laundry and dry cleaning service on demand without the hassle of having to carry your dirty laundry around Kingston Upon Thames. Let us do the work and get your clean clothes today! If you're looking for laundry service Kingston Upon Thames or laundry pickup service, we're here to help. Our laundry Kingston Upon Thames service fits perfectly to your fast-paced day.